A few years ago, I quit my job as Vice President of Sales for a home builder after a good friend of mine wanted me to help open the Indianapolis area for a bank out of Cincinnati, Ohio. Becoming a mortgage loan officer was never part of my plan. However, while working with my friend, I realized that this was what I was looking for and what I was meant to do, and went on to start my mortgage business in 2002. I have now been helping people find the best mortgage rates for almost seventeen years, and couldn’t be happier. However, over the past two decades, the mortgage business has changed significantly. Today, the Government has added many regulations, that are meant to protect the borrower but they mostly complicate the process, which has made it vital to hire an experienced loan officer to help navigate you through all of the regulations. With the changes in mind, my team and I work hard for every borrower and referral partner. For this reason, I am commonly known as ‘The Hard Working Mortgage Guy’. One of the reasons my business has been successful over the years is due to my ability to be proactive. I refuse to put anything off. Everything has to be done now. This drives me to push my files through processing and to closing as soon as possible. It also drives me to immediately follow-up with my clients. I believe in keeping my client’s best interests in mind and offer assistance only after understanding their wants and needs. I also respond to clients as quickly as I can, and I’m in constant communication with them through the process. There’s no better feeling than helping a client find the right mortgage that allows them to buy their dream home. I derive immense gratification from knowing that I have successfully managed to close six-hundred-and-ninety-four mortgages in one year. When I am not at work, I enjoy going to auto auctions. I especially love cars built between 1963 and 1982. If you or someone you know could benefit from my expertise in mortgage solutions in Indianapolis, Indiana, I invite you to get in touch.  Please visit my website at www.hardworkingmortgageguy.com.